ATTMA is delighted to announce the news that it will (very shortly) be part of the Building Compliance Testers Association (BCTA). 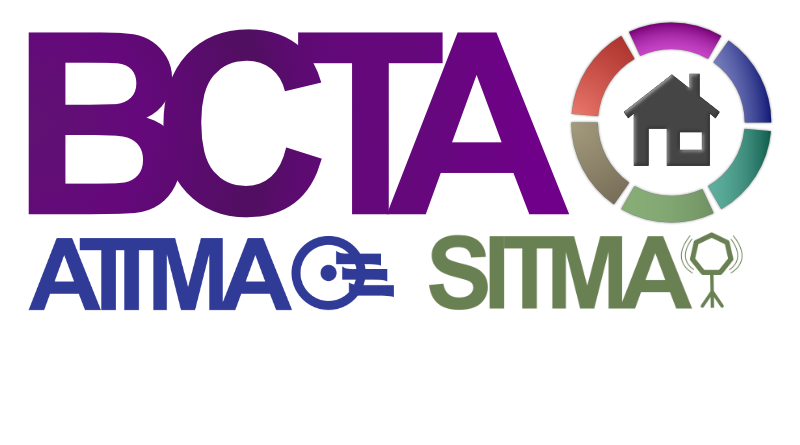 BCTA will be a not-for-profit organisation, owned by the testing industry, which will own ATTMA & SITMA. BCTA will attract corporate membership from organisations that want to be linked with BCTA, ATTMA & SITMA. The BCTA Logo will only be used by corporate members and must not be used by companies within the scheme(s). More companies will be joining the BCTA group companies in due course, providing new oppurtunities to ATTMA & SITMA members. Most importantly, All existing websites will still work for a period of time. Eventually we will permanently redirect all ATTMA and SITMA links to the new sites seamlessly (this has already happened for SITMA). This is an exciting change for ATTMA & SITMA, and represents a new era in its life, allowing the business to grow and change without the restrictions it faces as a single entity. We hope you support the changes and look forward to your feedback.